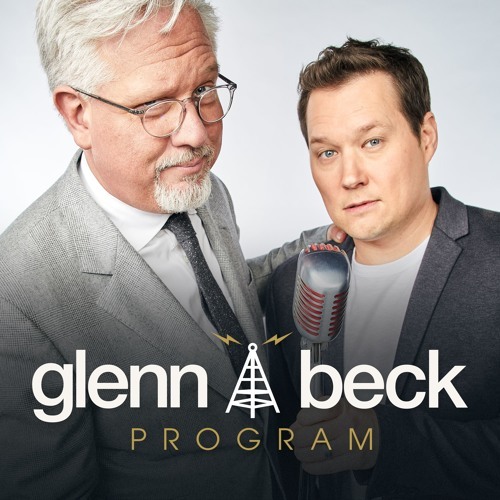 @jack-of-clubz: On Glenn's show on 8/31/2015 at minute mark 15:01 he discusses how we as Americans don't and shouldn't stop refugees from fleeing the drug lords in South America. I think you and Glenn see eye to eye on more than you think! @jack-of-clubz: They are taking in Muslim Syrians but not the Christians. The State Department stated that they might take in 1,400 Christians next year from Syria. @ken-brengle: I am not holding my breath on that. But here is one thing though. How come In Deerborn, MI they are taking in MUslims and Christian Syrians but Glenn says nothing about it? Just asking. @jack-of-clubz: Well said! As a Christian I will agree to your point. I personally believe we should accept all persecuted peoples of the world. However, not all of those crossing the boarder illegally are refugees, but rather criminals, drug dealers, terrorists, and/or those just looking for the free welfare to send back to their home countries. There has to be a reasonable process in place to weed out those in need and those who wish to abuse. I feel confident Glenn would tell you the same but with perhaps more convincing facts and content behind the statement. @ken-brengle: Tell me the difference from a mother and children from Guatemala running for drug lords from a Christian Iraqi running from Isis? Why does one deserve to be here more then the other? @jack-of-clubz: What does "brown" have to do with anything? He has been advocating for ALL lives and ALL faiths for as long as I have been aware of him. This just happens to be the largest genocide apart from Planned Parenthood Abortions in the history of the world. Even larger than the jewish genocide of WW2 and he is one of the few people trying to let our fallen society know where we are falling short and will be judged for doing nothing. SO it seems that Glenn only sees the value of brown Christian lives when the politics suits him. Any value in American citizenship?